Windmill Point Lighthouse is the northernmost light found on Lake Champlain. Located on a small peninsula on the eastern shore of the lake in Vermont, the light is 2 miles from the Canadian border and the entrance to the Richelieu River. Windmill Point was named after a stone windmill built by French settlers during the 1740’s. 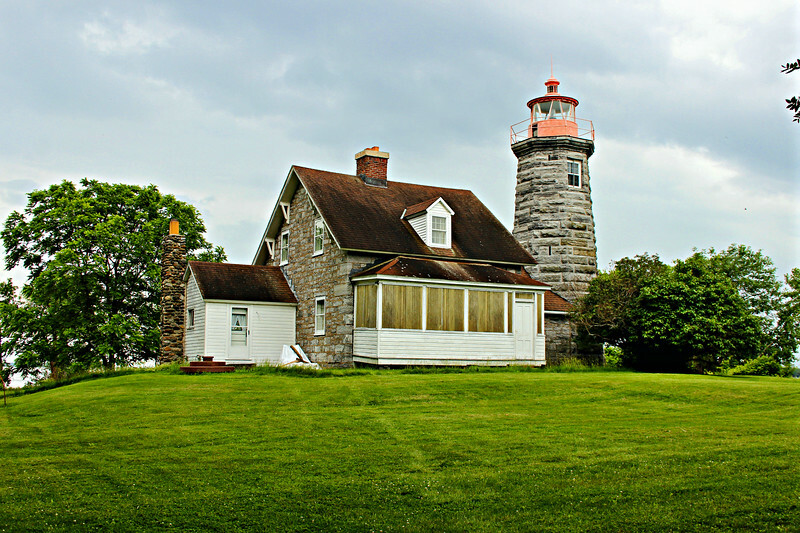 As early as 1830 a private light was established on the point to help guide shipping.